Understand your company's performance with our reporting package! By Hosting Quickbooks Desktop in Multiuser mode on our remote and secure server, every client can have access to the live accounting data anytime and from anywhere. For example – reports that can easily be viewed include aged accounts receivable listings, accounts payable listings, income statement, balance sheet and many more. Many Eccounting clients not only take advantage of accessing their reports and other information but will actually do some of the input. This, for example, may include printing their own accounts payable cheques, or inputting sales invoices and more. You do not have to be a bookkeeping or accounting client – we Host Quickbooks for anyone that needs the service. 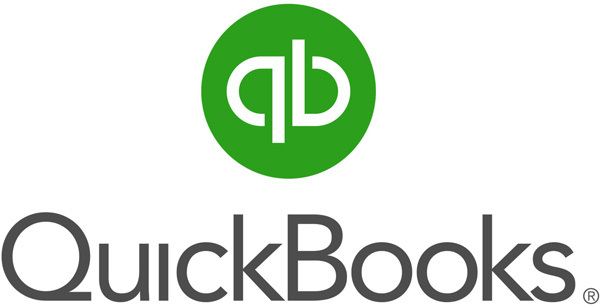 Starting at a monthly rate of $75 for Quickbooks Desktop Premiere with Payroll, you can have online access. Using a MAC? No problem – the access works the same for MAC computers.